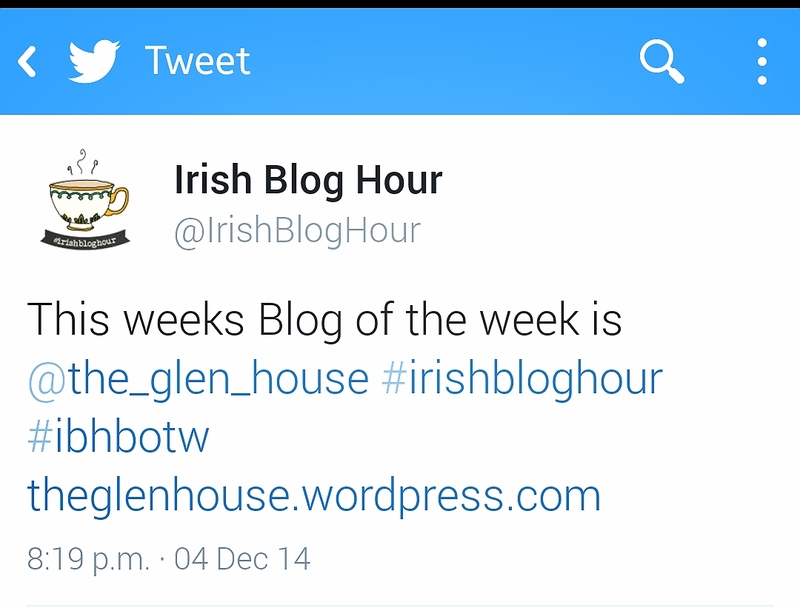 On Thursday I was named ‘blog of the week’ by the lovely people at Irish Blog Hour. 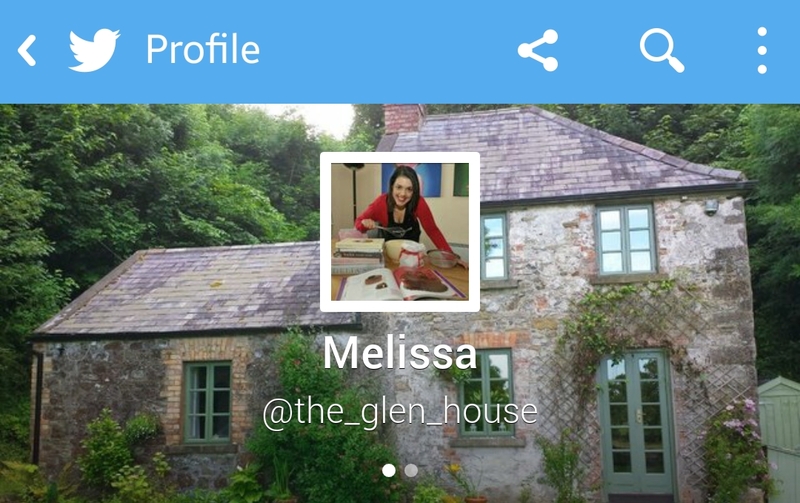 Every Thursday evening at 8pm, Irish bloggers come together on Twitter to catch up and share their latest posts. 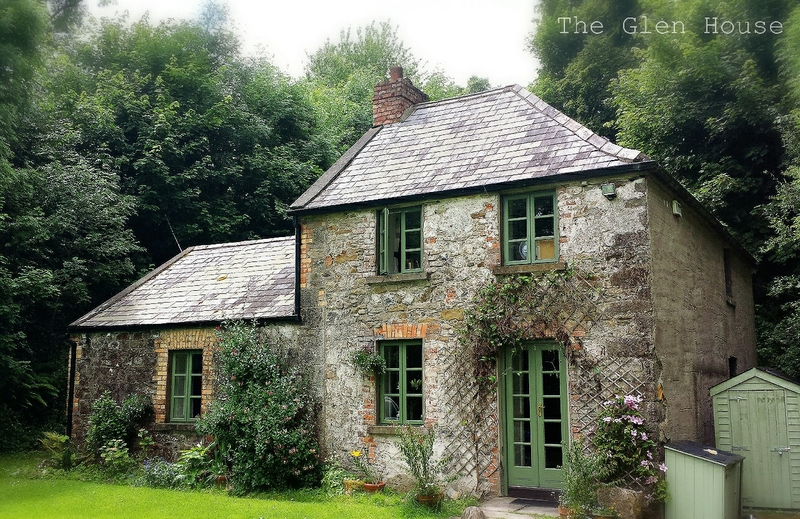 This is the interview I did with Doodle Moose Designs who host Irish Blog Hour…..
Our Blog of the week is the fabulous Irish food blog: The Glen House. 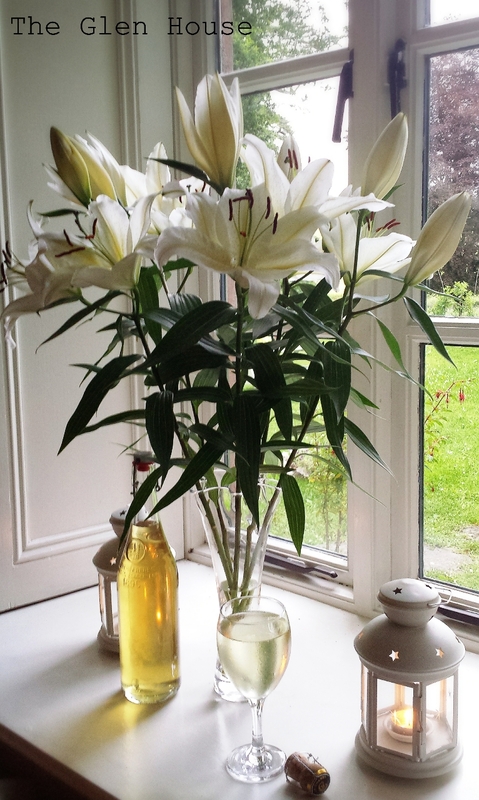 We love this blog – and really enjoy reading all the tasty homely recipes that are regularly posted! I love the idea of using it like a journal and to be honest, when I first started writing, I didn’t expect anyone else to read it. 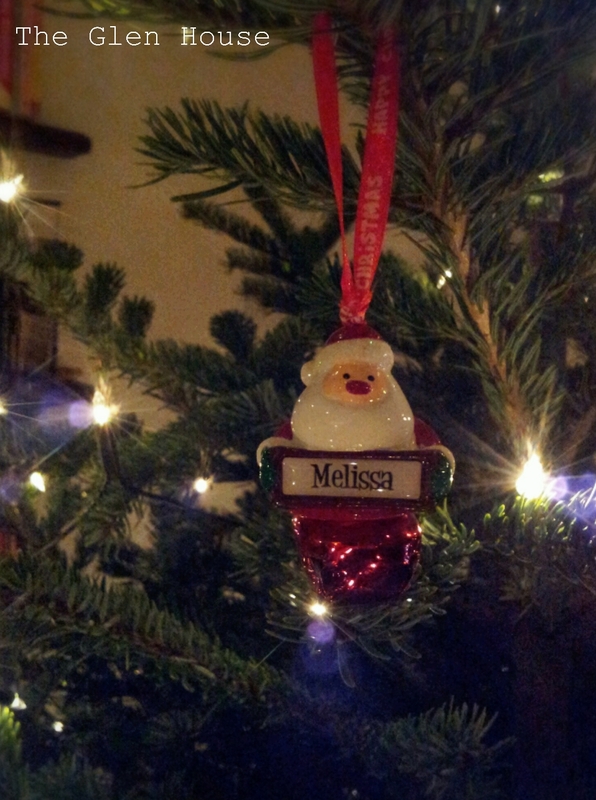 I’m not a good writer- so there are spelling and grammar mistakes, but sorry, that’s who I am. Any tried and tested tips for gaining followers/more traffic? To be honest, stay true to yourself; if people like what they are reading then don’t change it! Don’t blog more often or blog about a different subject, and if you do try going off subject, then ask for feedback! 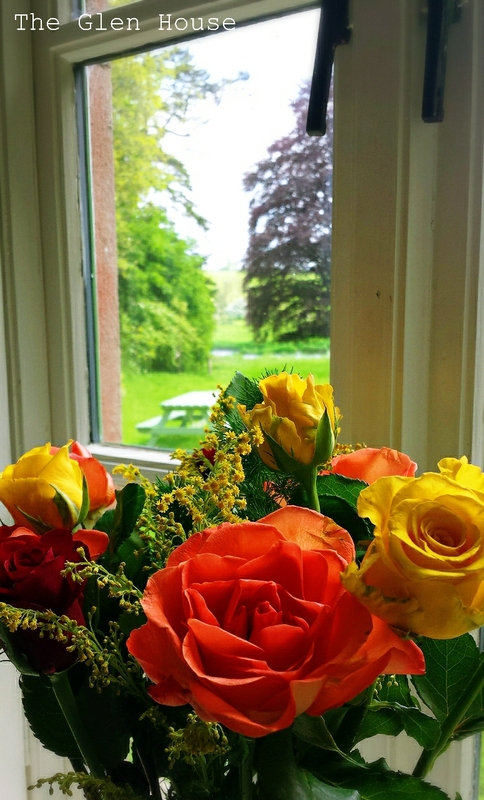 Do you have any favourite blogs? Dimple over at http://www.shivaaydelights.com has a wonderful vegetarian food blog full of creations from all over the world. Mr Fitz makes me hungry! 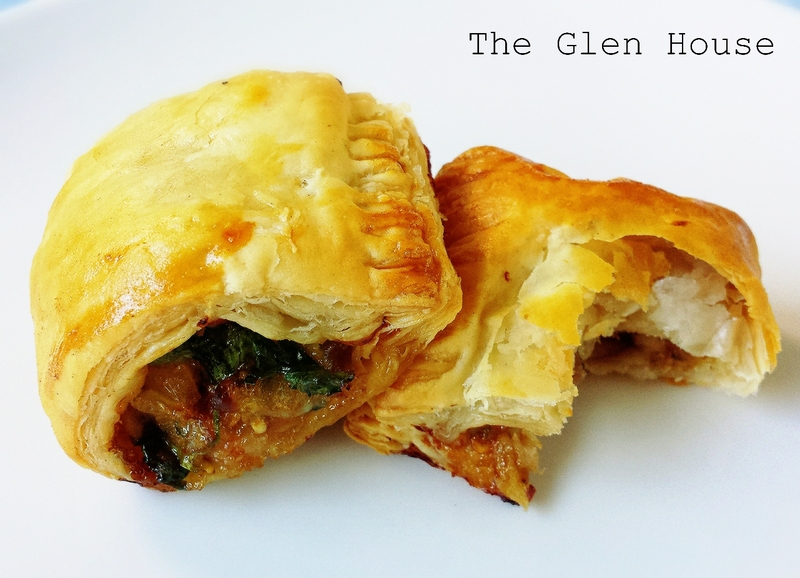 Over at http://www.cookingwithmrfitz.com you’ll find he blogs about his breakfast, lunch and dinner. The person- I think a good blog should make you as a reader think that you know the blogger. Content is important too, but even if you have rubbish photographs or a rubbish bake, being honest about the experience can draw readers in. Do you have any current goals for your blog? To become well known within foodie blogger circles in Ireland and to be shortlisted for the Food category in the Irish Blog Awards (I made the long list this year)! 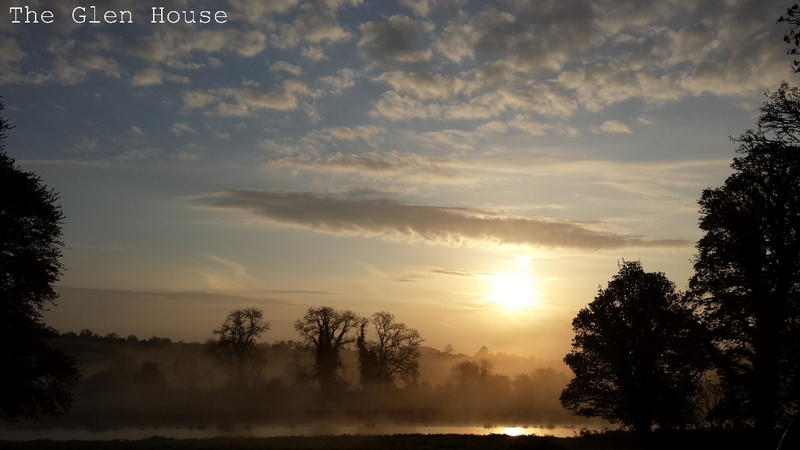 Make sure to get yourself a cup of tea and head on over to check out the amazing Irish food blog Glen House where you can find recipes for such delights as this vanilla sponge! Gaining readers has been difficult enough amongst all the other foodie blogs out there; I don’t work in the food industry and I’m not in PR or marketing (all the respected food blog writers in this country seem to fall into one of thos categories), so I’m at a distinct disadvantage. I’m doing my best to counteract this, but with a full time job to hold down (like so many of you) it’s REALLY hard! However, as I’ve said time and time again I have extremely loyal readers. Some of you feel like friends at this stage, even though I’ve never met any of you. Firstly there’s Elaine, my foodbod mate. She’s been such a support over the last year, it’s hard to believe her blog is only a year old too. Then there’s Dimple from shivaay delights who now has over five thousands of members on her amazing Facebook page, clever lady! Angie is crazy amazing! 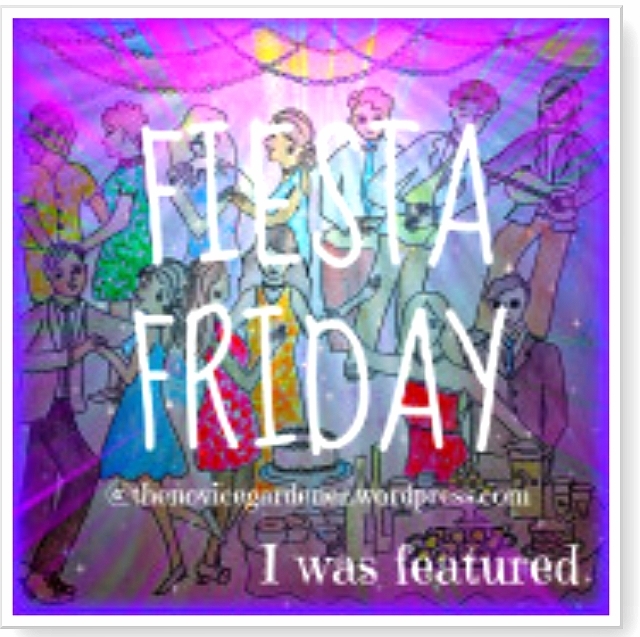 Every week she holds Fiesta Friday over at her blog the novice gardener. This party idea has made preparing for post on a Friday so much fun! 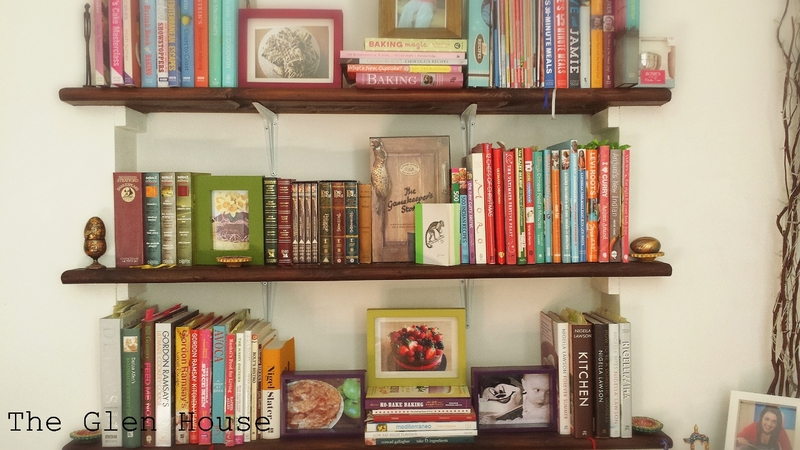 Celia over at fig jam and lime cordial introduced me to her monthly In My Kitchen series, that I love taking part in. 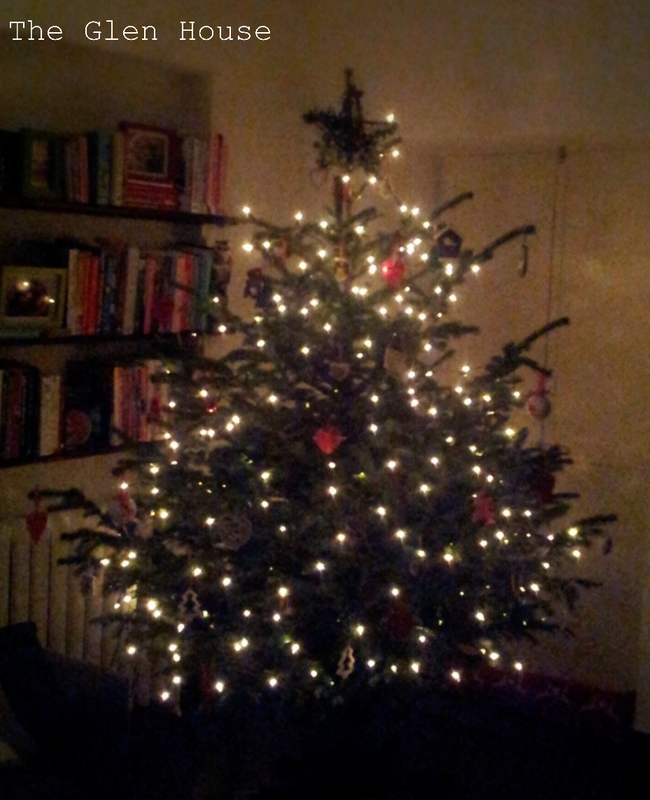 Thanks to some pretty crap cooking last week I was left wondering what on earth the next year might bring? Better things I hope! 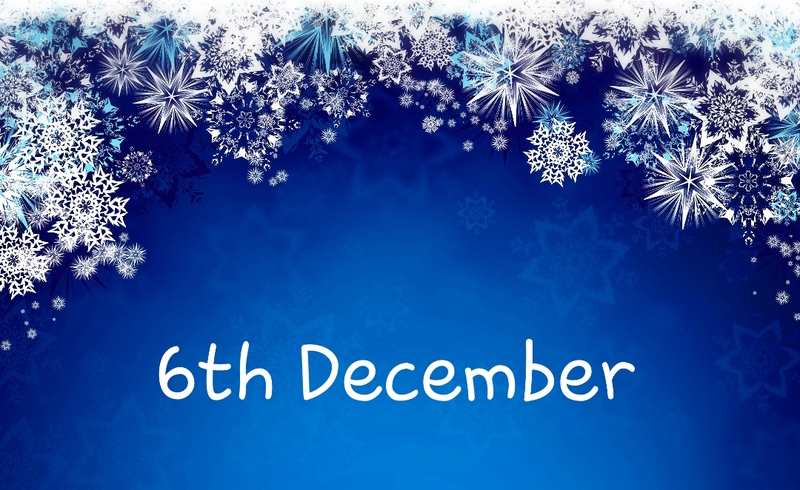 So i’ve stopped sulking-in part because you lot won’t let me and i’ve come up with a plan…. 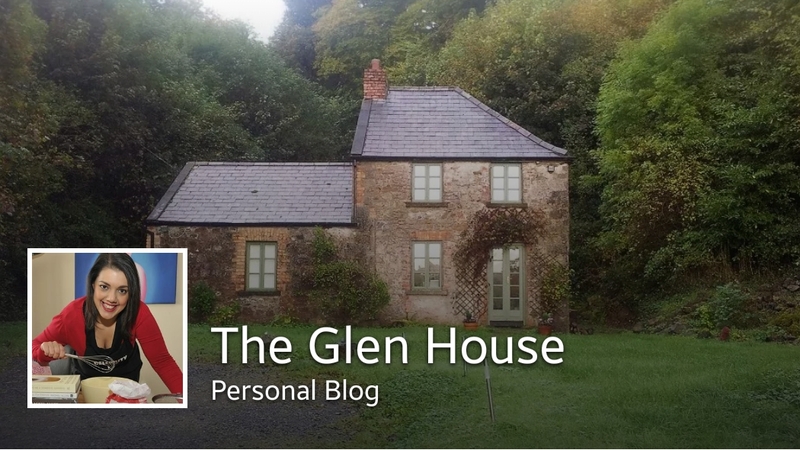 One of my big goals is to be front of mind within the Irish blogging community. 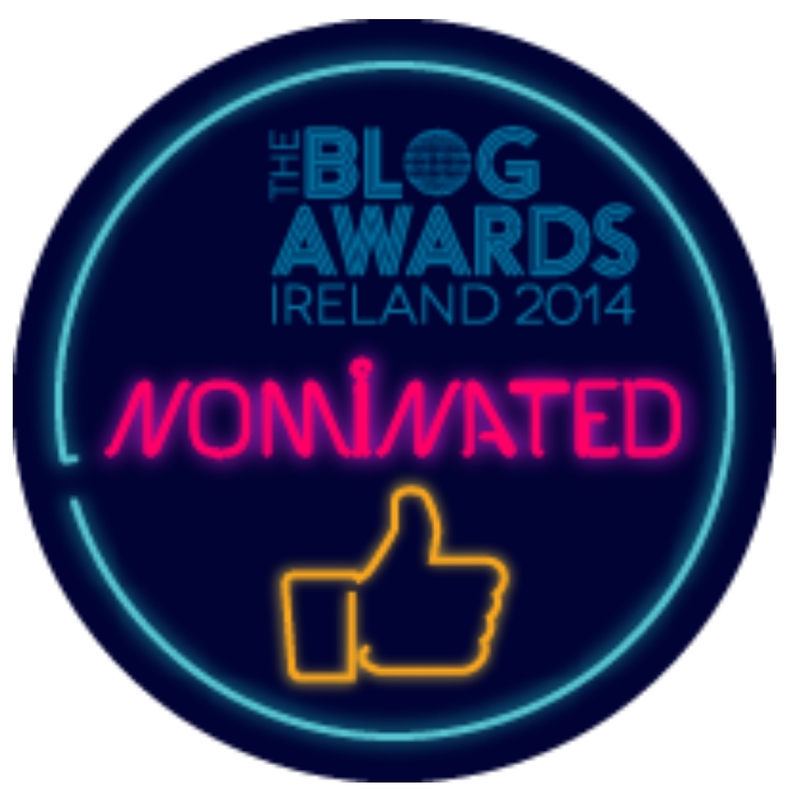 Not only do I want to be nominated again in the food and drink catagory at the Irish Blog Awards, but I want to be shortlisted too. 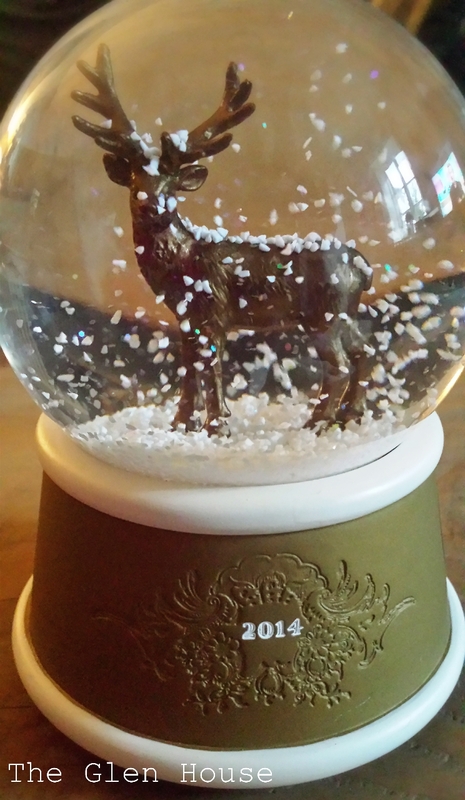 Then the next year my goal will be to win it! I’ve also promised myself that I’ll learn more techniques and baking processes this year. Last Saturday when I spent the day making pastry! The one day course was brilliant, but exhausting. I’m now pretty confident making rough puff pastry (used in the sausage rolls above), choux pastry (used in the profiteroles and eclairs below) and pate sucree! It was challenging and inspiring and I can’t wait for my next course. 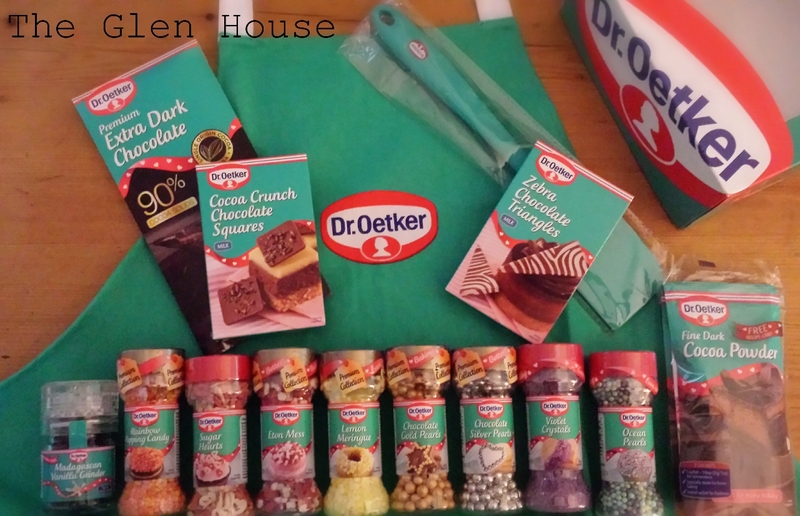 I had my first official blogger engagement last month, thanks to the lovely people at Dr Oetker. 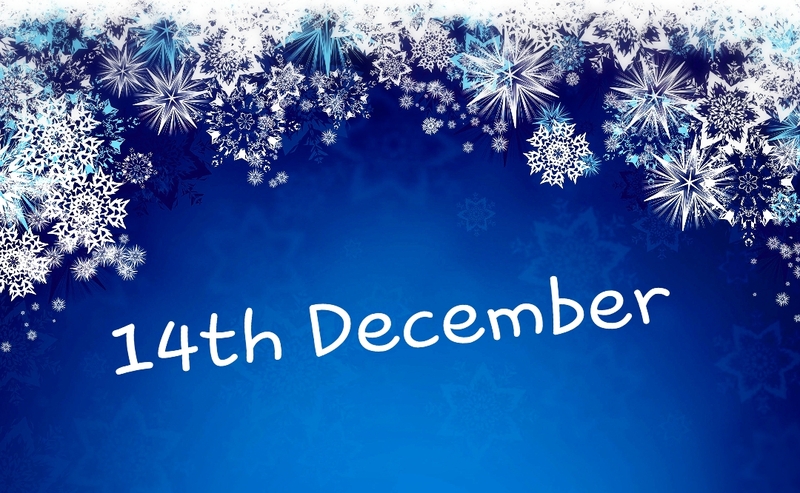 I’m hoping the next year will be filled with many more exciting offers (please please please). I’m off to the Food and Drink Show NI in Belfast at the end of the month…. Two words JAMES-MARTIN! 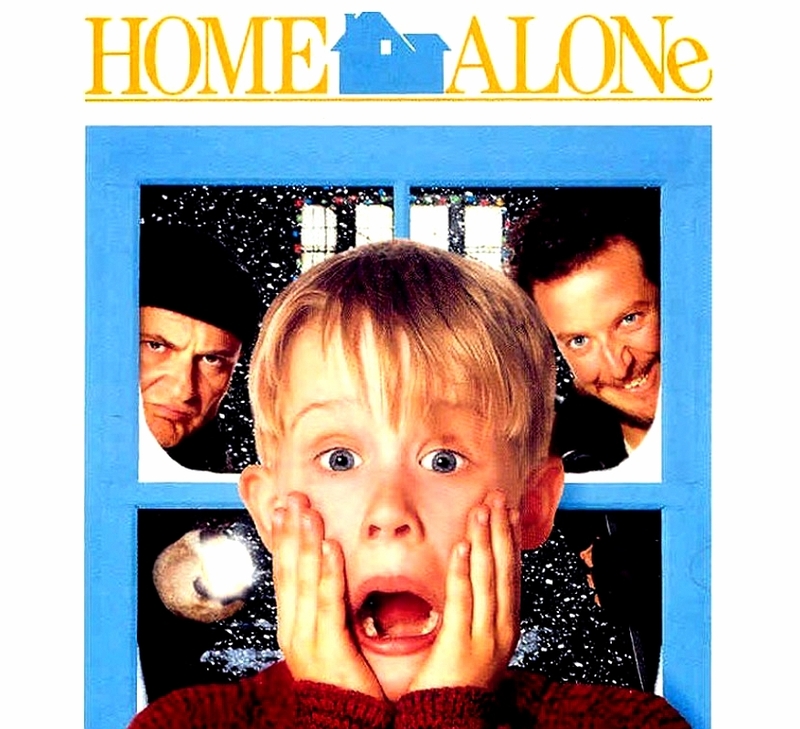 If you don’t know who he is….. Google him! 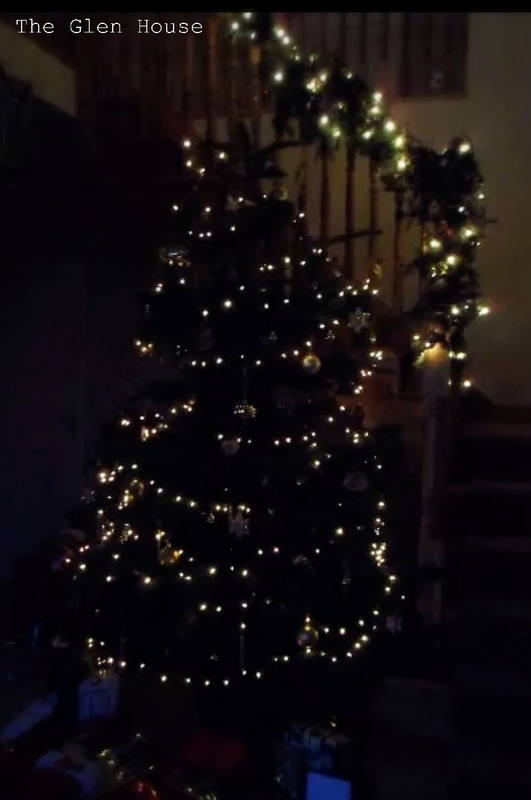 I had a light bulb moment last week. 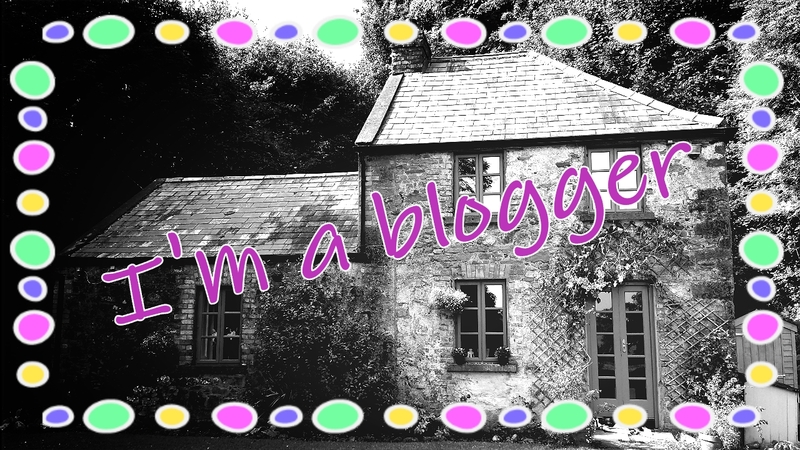 I’m a blogger! 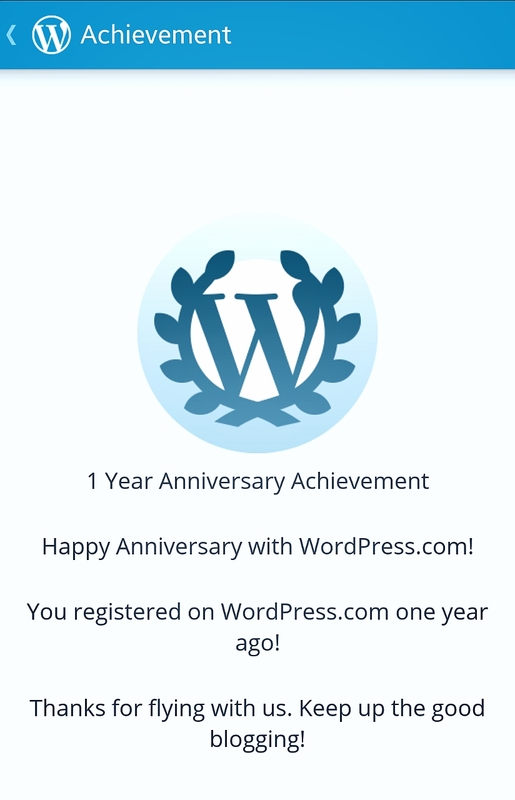 Does that sound daft considering I’ve been blogging for nearly a year? 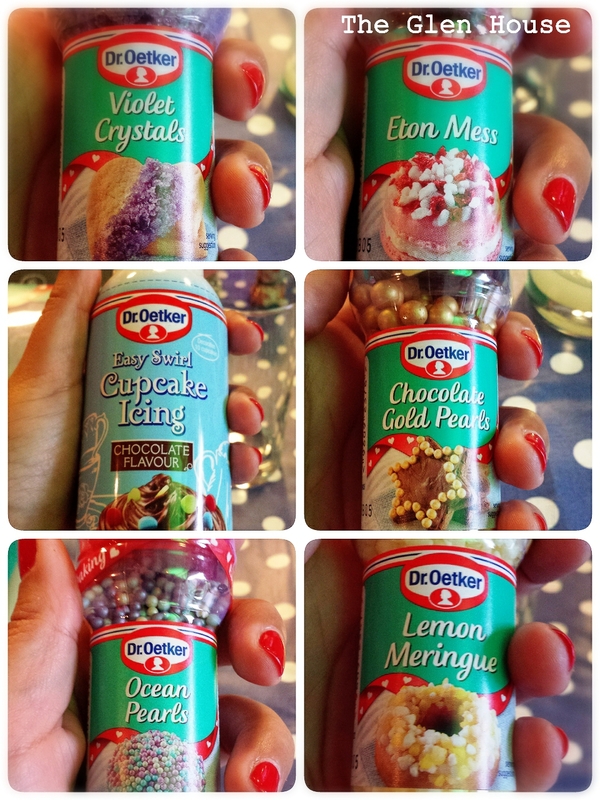 Last week, on my birthday I was invited (as a blogger) to a Dr Oetker baking event in Dublin. I knew the brand already because my pantry has always had Dr Oetker products in. Gone are the days when you had to wait for the postman or courier to bring tasty toppings, I just pop to my local supermarket. Lots of gorgeous new home baking products were on display to try out. For the first time cake toppings are as tasty as the cakes they are displayed on. I’ve never been a fan of gold or silver balls because I’ve never been a fan of cracking my teeth on hard sugar! These were different, with these ‘pearls’ you bite into delicious chocolate. These are the cakes that I decorated myself that evening; on the left hand side I used cupcake vanilla icing with Eaton Mess and Sugar Hearts. 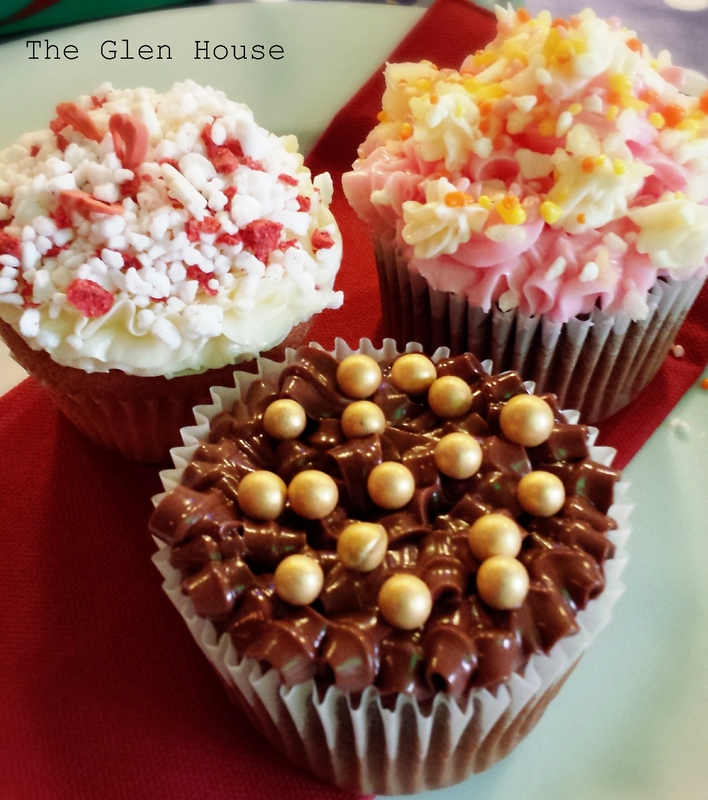 On the right I used cupcake pink icing, cupcake white icing and Rainbow Popping Candy. For the bottom cake I used cupcake chocolate icing and Chocolate Gold Pearls. 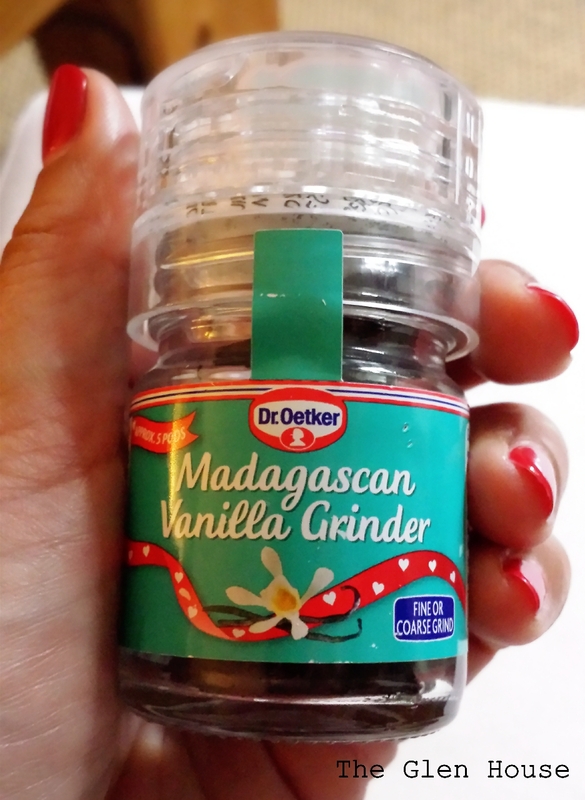 This Madagascan Vanilla Grinder was the most exciting find of the night. This little jar holds chopped, dried vanilla pods in a pepper grinder. GENIUS! It means you can have a fresh vanilla flavour all the time without wasting the remainder of the pods (there are only so many canisters of sugar that I can put used vanilla pods in). 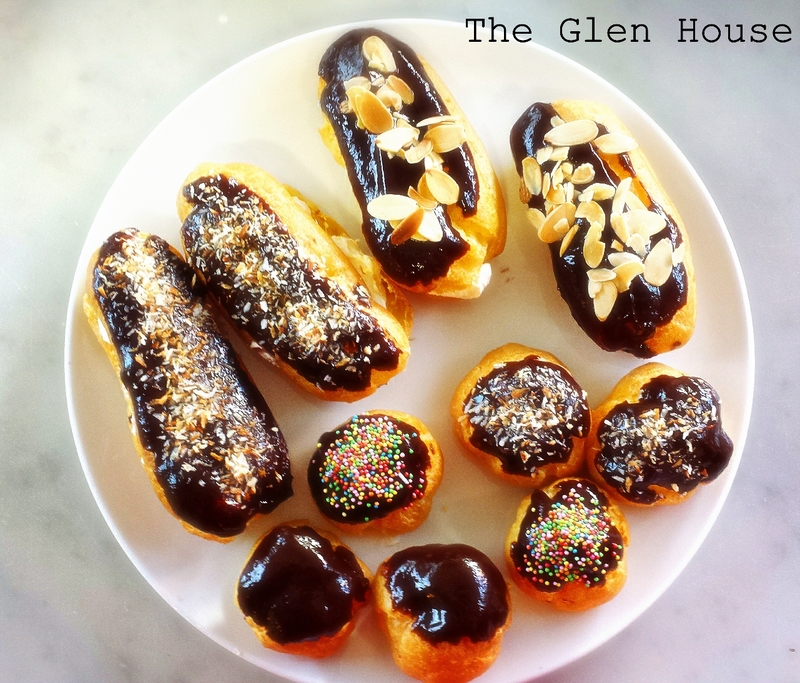 I’m looking forward to using the rest of my goodies at The Glen House.